Industry-oriented certification Advanced Excel training course to furnish your career to kick-start/grow at MNCs/Non-MNCs Organization & corporate. 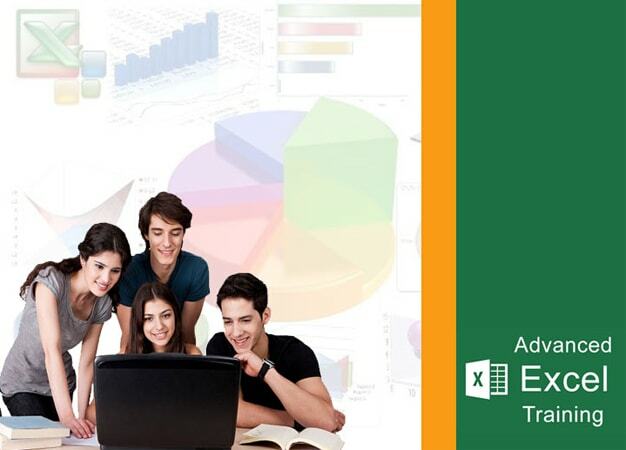 Microsoft Advanced Excel Training in Delhi is a general purpose electronic spreadsheet to use to organize, calculate, and analyze data. The task you can complete with Excel ranges from preparing a simple family budget, preparing a purchase order, create an elaborate graph/chart, or managing a complex accounting ledger for a medium size business.